The Pennsylvania Supreme Court on Thursday revived a lawsuit by school districts and parents that aims to force changes to the commonwealth’s school funding formula, long considered among the nation’s most inequitable. The decision directs the lower Commonwealth Court to hold a trial in the case. The court had thrown out the case in 2015, ruling that school funding decisions are the responsibility of the legislature, not the courts — a move backed by years of legal precedent. But Thursday’s 5–2 decision ordered a trial to determine whether funding inequities between school districts violate the equal-protection provision of the Pennsylvania Constitution and the commonwealth’s obligation to provide students with a “thorough and efficient system” of education. “It is a mistake to conflate legislative policymaking pursuant to a constitutional mandate with constitutional interpretation of that mandate and the minimum that it requires,” said the majority opinion by Justice David Wecht. 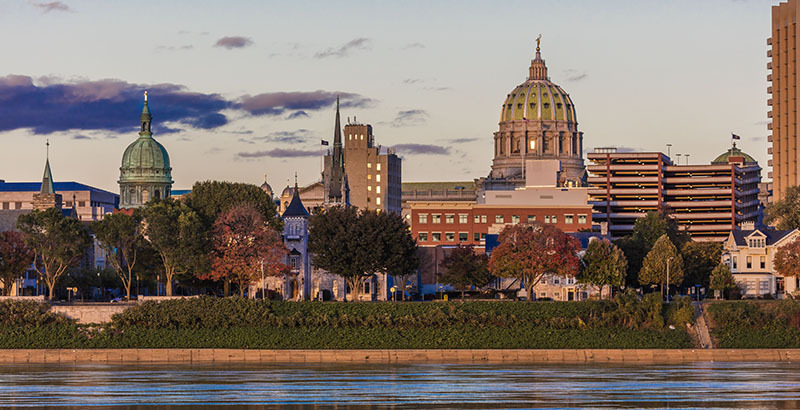 Pennsylvania’s formula to fund schools, which relies heavily on local property taxes, has long been the subject of hot debate, and for years Pennsylvania courts have maintained that any changes must be made by the legislature. A March report by the Education Law Center, which represents plaintiff districts in the lawsuit, argued that the school funding mechanism creates widespread inequality, particularly for schools that serve students of color and those from low-income households. Only four states provide a lower share of state revenues to public schools, according to the report, and Pennsylvania is among 14 states that provide high-poverty schools with fewer resources than wealthier districts. Plaintiffs in the lawsuit include six school districts, six families, the Pennsylvania Association of Rural and Small Schools, and the National Association for the Advancement of Colored People–Pennsylvania State Conference. Defendants include the Pennsylvania Department of Education, the speaker of the House, the president pro tempore of the state Senate, and Gov. Tom Wolf. Wolf said in a statement Thursday that the court decision “validates my long-held position” that the commonwealth must further examine public school funding inequity. “Today’s ruling presents an opportunity to further assure that students in Pennsylvania have access to a fair education system regardless of their ZIP code,” he said.